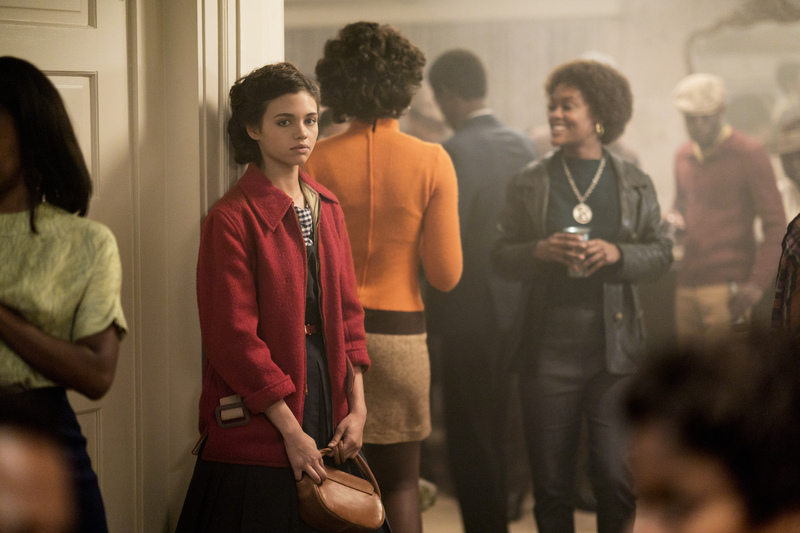 Last week on I Am The Night, we met Pat, a young girl growing up as a mixed race child in 1960’s Nevada. After a little sleuthing, Pat learned the shocking secret that her mother is NOT her birth mother and that her real name is Fauna Hodel. Fauna sets out for California to learn more about her mother and her family. In Los Angeles, we met Jay Singletary, a down and out reporter trying to find a reason to keep living every day. Haunted by his coverage of a sexual assault trial some 16 years prior, Jay has suffered a loss of professional credibility and personal self-worth. Catch up on all of the action from last week’s episode with our deep dive recap and review here! Now, on to tonight’s all new episode of I Am The Night … BEWARE OF SPOILERS!